Located in Whitstable, nr Canterbury, Kent. 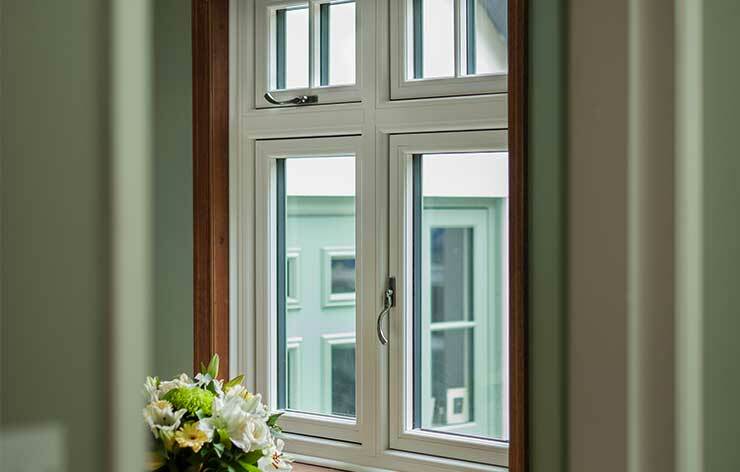 Sage Installations are a Number 1 provider and installer of Double Glazed Windows. Our double glazed windows can be ordered in any style and installed quickly and easily by our experts. Whatever the age or style of your home may be, there is a double glazing window solution for you. 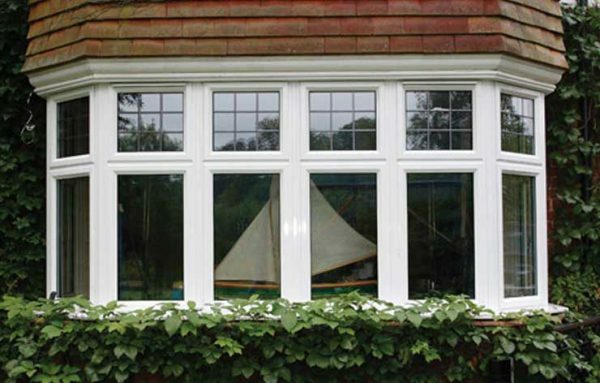 The most commonly fitted window is the casement window. 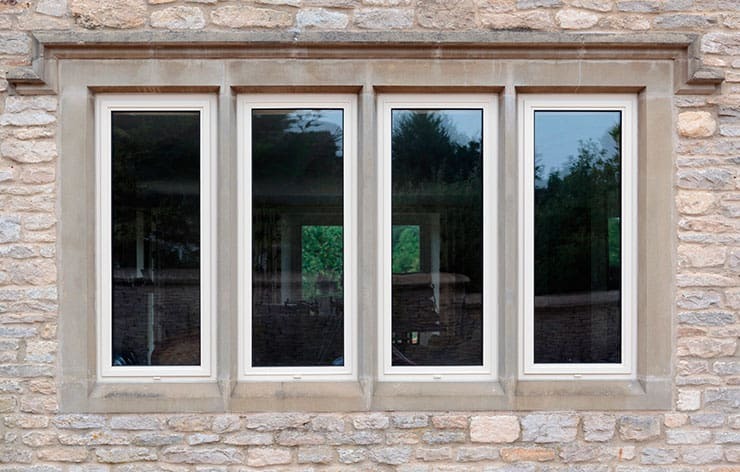 Our supplier of casement windows offers a wide range of styles that offer slim sight lines to allow maximum light. This offers you total versatility. 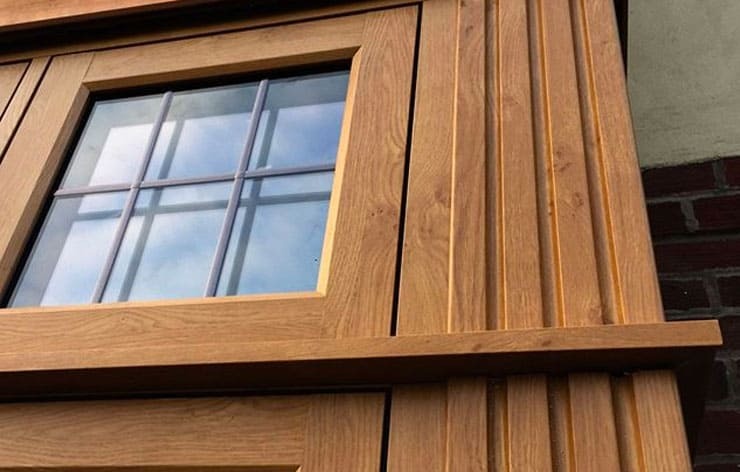 With the latest technology, the windows we instal eliminate all drafts through a double-action bubble gasket which offers a continuous seal – even in the corners. 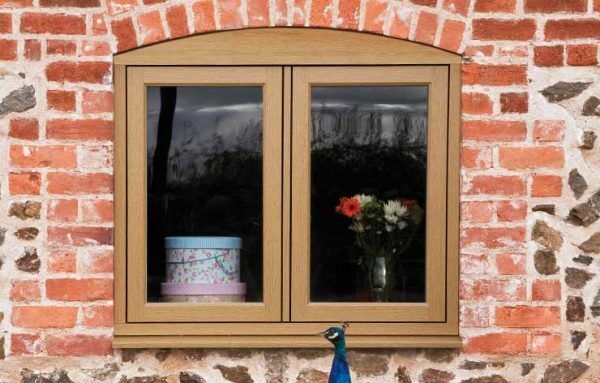 The range of windows offers all types of openings, colours, finishes, glass and hardware including Astrigal bars or Georgian bars allowing you to define character for your home. We can also take care of bricking up or changing the shape completely of any new window fitting. Sage Installations excel in conversions in order to deliver to our customers exactly what they want. If you are looking for double glazing in Whitstable or double glazing in Canterbury, make sure you get in touch!